During the 1960s, the Beach Boys’ ability to surf the waves of commercial success and artistic development made them America’s preeminent pop group. By the late 1970s, the venerable band was threatening to splinter. Carl Wilson, guitarist of the Beach Boys and the man who many people credited with keeping the group together all those years, ventured out on his own to release his self-titled solo debut for Caribou Records in 1981. That funkier, rocking side of Wilson dominated Carl Wilson. Myrna Smith, formerly of the Sweet Inspirations, co-wrote all of the songs with Wilson and supplied vocals. When it came time to choose a producer, Wilson gravitated to Jim Guercio, the Chicago mentor who ended a three-year absence from the studio to undertake the project at his home base, Colorado’s Caribou Ranch. Guercio also played bass and percussion on several tracks. “Heaven” was the song that manifested the magic and passion of a Beach Boys work. 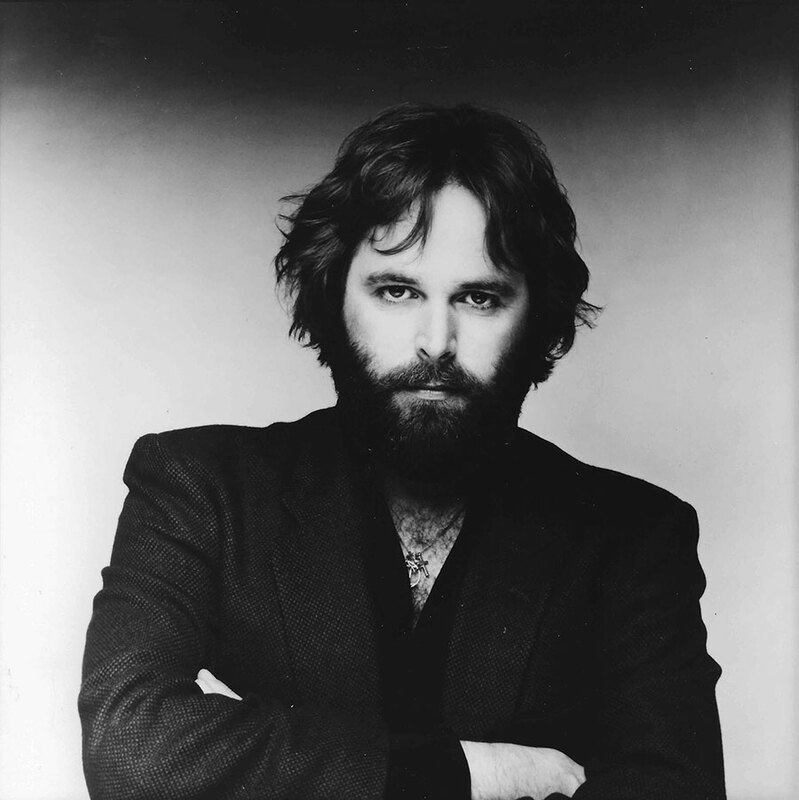 Carl Wilson charted for two weeks on the Billboard Top 200 in May 1981. In support of his album, Wilson embarked on the first solo tour by a Beach Boy. Wilson died in February 1998 from complications of lung cancer at the age of 51.